Suriya who has a very special image among audience with his films ‘Gajini’, ‘Singam Series’ is coming with Director Sree Raghava who is known for his films like ‘7/G Brundava Colony’, ‘Adavari Matalaki Ardhale Verule’ for his 36th film tilted ‘NGK’. 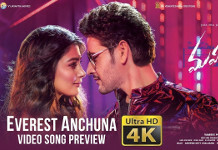 SR Prakash Babu, SR Prabhu who recently delivered a superhit with ‘Khakee’ is bankrolling this project under ‘Dream Warrior Pictures’ and ‘Relience Entertainements’ banners. 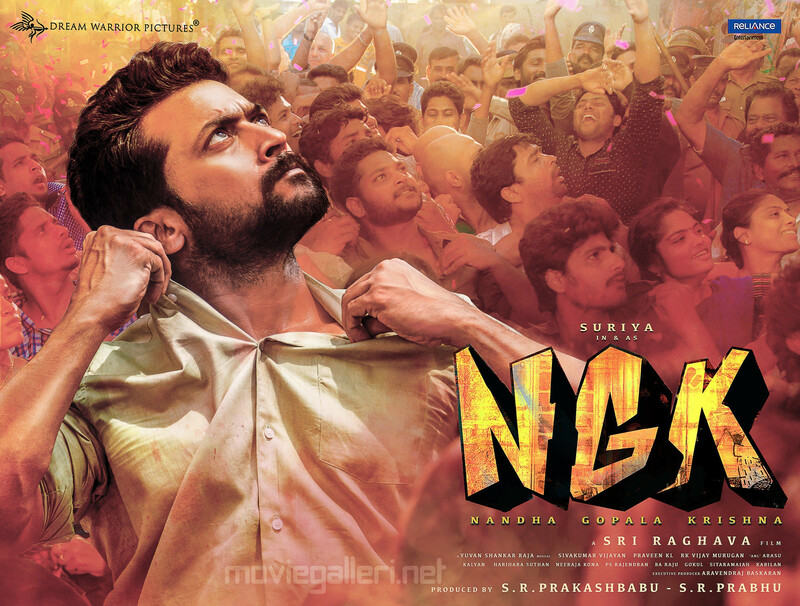 On the occassion of Suriya’s birthday (July 23) makers have announced full form of title NGK as Nandha Gopala Krishna with an impressive ‘Second Look’ poster of fiery looking Suriya. Sai Pallavi and Rakul Preet will be seen as female leads opposite Suriya in this film. Makers have announced that they will be releasing this most awaited film for Diwali this year.